When you choose Blu Sky Builders, you’ll work with a licensed, bonded and insured contractor with over 15 years of experience. 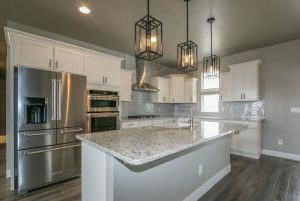 They work hand in hand with top Architects and Engineers which allows them to put together an array of designs that cater to your custom home desires. At Blu Sky Builders, they pride themselves on being customer oriented. Their ultimate goal for all projects is to ensure they are providing the highest quality work for all of their customers. 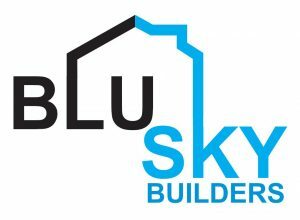 For more examples of the Blu Sky Difference visit the Blu Sky Builders website. 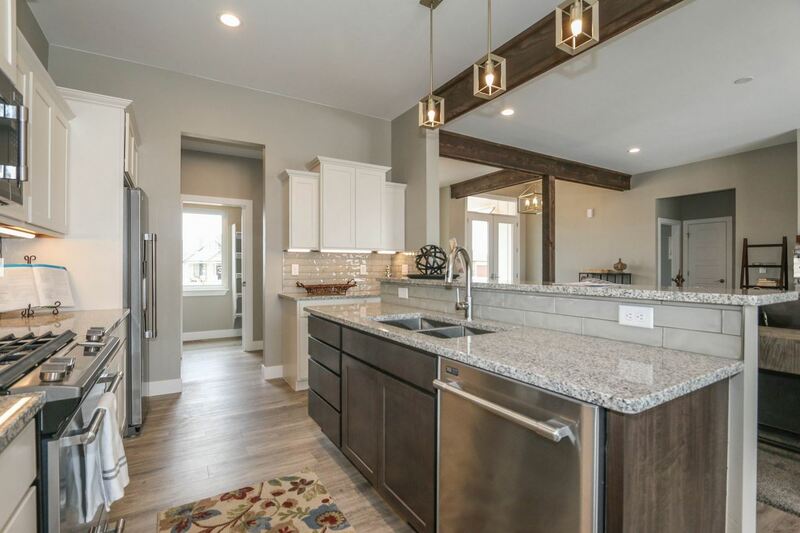 Blu Sky is currently offering quality custom homes throughout the Casper, Mills, and Evansville areas. 2,283 s.f. finished, 1,056 s.f. unfinished basement, 4 bedroom, 2 1/2 bath, 3 car garage. Click here to view a flyer for this floorplan. 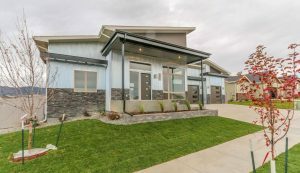 Click here to view a virtual tour of this floorplan. 1,569 s.f. finished, 802 s.f. unfinished basement, 3 bedroom, 2 1/2 bath, 2 car garage. Click here to view a flyer for this floorplan. 1,300 s.f. finished, 1/300 s.f. unfinished basement, 3 bedroom 2 bath, 2 car garage. Click here to view a flyer for this floorplan. 1,596 s.f. finished, 1,596 s.f. unfinished basement, 3 bedroom, 2 bath, 2 car garage. Click here to view a flyer for this floorplan. 1,975 s.f. finished, 1,975 s.f. unfinished basement, 2 bedroom, 2 1/2 bath, 3 car garage. Click here to view a flyer for this floorplan. 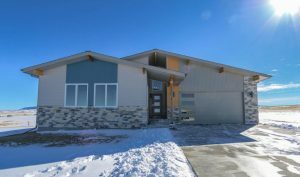 Click here to view a virtual tour of this floorplan. 1,400 s.f. finished, 1,400 s.f. unfinished basement, 3 bedroom, 2 bath, 2 car garage. Click here to view a flyer for this floorplan. 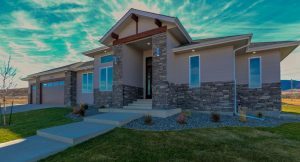 Blu Sky Builders are known for their quality custom homes. 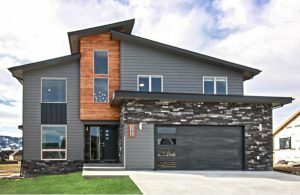 Give us a call to find out how Blu Sky can make your dream home come true!